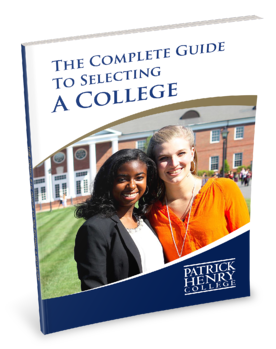 The unique fusion of three distinctives sets Patrick Henry College apart from any other college in the world. PHC prepares its graduates to make immediate and enduring impact for Christ and for liberty. Ivy League or elite institution. We build a foundation our graduates can rely on for the rest of life. 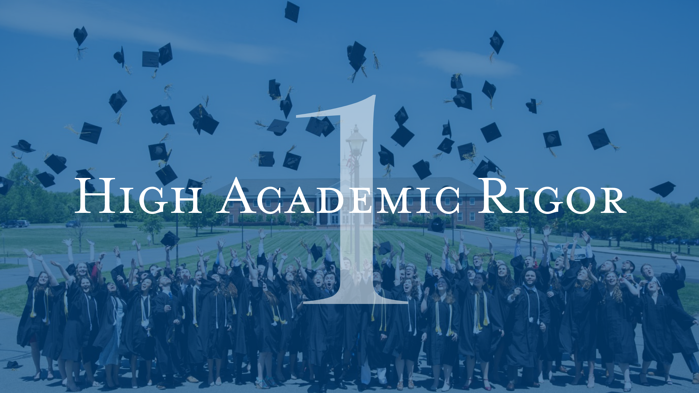 The bedrock of PHC's academic program is its commitment to the classical liberal arts. 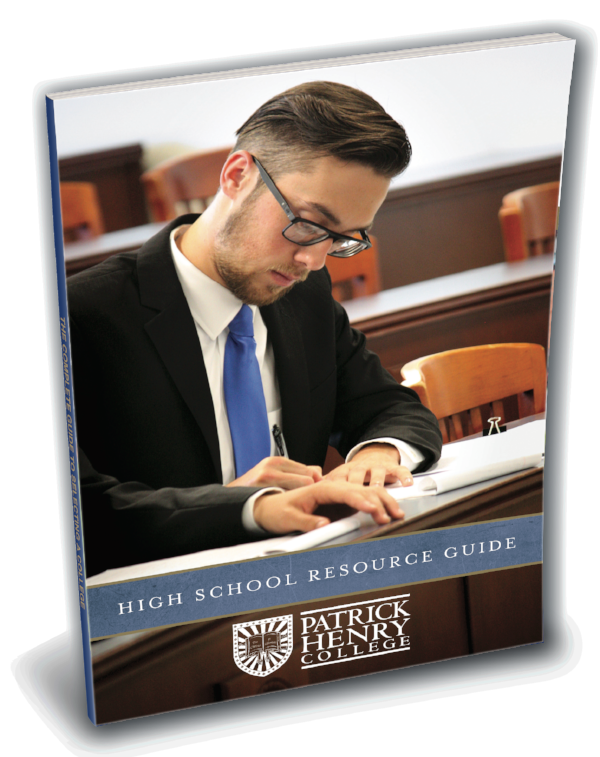 PHC has an extensive Classical Core curriculum of 63 credits founded on the great texts and ideas that have stood the test of time, starting with the Holy Scriptures. Regardless of major, every student must complete the entire core. This enables faculty to assume prior student knowledge, allowing advanced mastery in upper-level courses. PHC's philosophy of education is not just a sequence of courses, but a conceptual framework and methodology that teaches students how to think, not what to think. "The classical style of education gave us the Protestant Reformation, the Renaissance, and the Founding Fathers. Classical education gave us our civilization. It encourages critical thinking and fosters a creative application of knowledge so that we aren't swayed by the currents of culture." 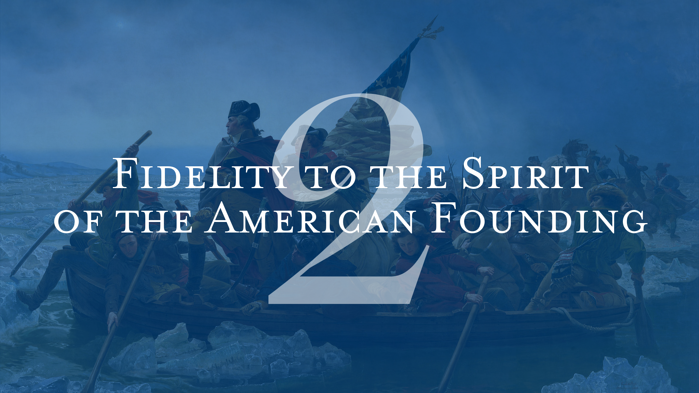 To ensure graduates possess a profound appreciation for our country and the liberty it provides, every PHC student must understand our nation’s founding through the study of required courses in American Heritage such as Constitutional Law, Freedom's Foundations, Western Civilization, and U.S. History. 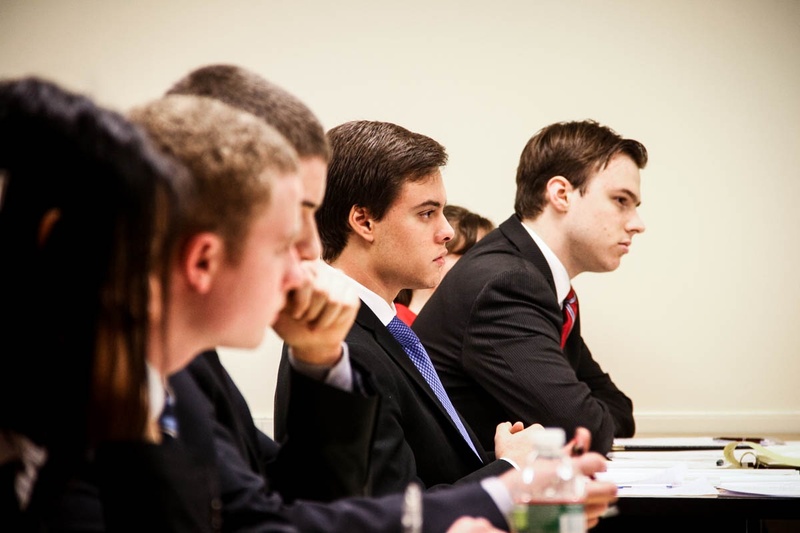 Forensics activities (rhetoric and persuasive discourse) draw students into a deeper understanding of concepts, from logic and rhetoric to government and foreign policy. The College will not accept any funding, private or governmental, which includes terms which supersede the Board's authority or conflict with its Fundamental Statements. Ever wonder why an institution would choose to refuse federal funding if it would make college cheaper for students? The answer is that Patrick Henry College wishes to remain independent from the agendas promoted by nationalized monies. Since PHC is unattached to any purse strings of the federal government, PHC is free to promote Christian and conservative principles without fear of reprecussion and to protect its philosophy of education. To help offset the more expensive tuition, PHC offers significant in-house, merit-based scholarships to students, thereby cutting the cost of attending a private institution. informed by the belief that God is the source of all Truth. No matter what the tides of culture might bring, PHC remains steadfast in its mission to educate young men and women for Christ. 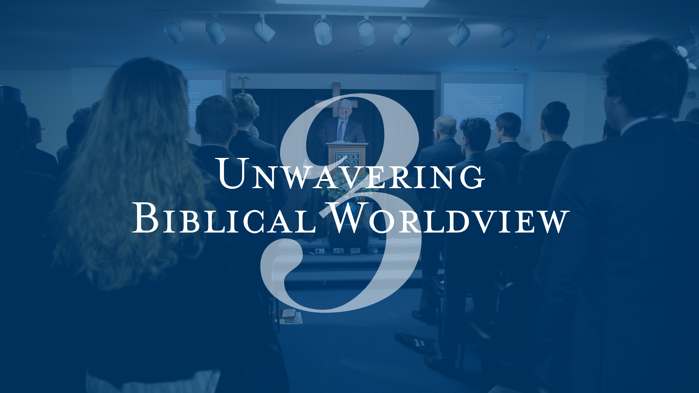 Patrick Henry College has taken specific measures to ensure our commitment to a biblical worldview. Our Statement of Faith is affirmed and signed by all students, staff, faculty, and trustees. In addition, members of the faculty, administrators, and trustees also affirm and sign a Statement of Biblical Worldview, further emphasizing our Christian mission. 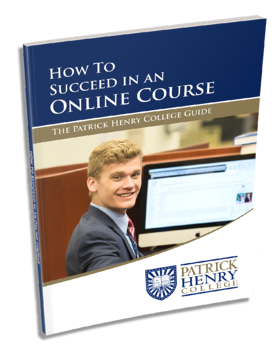 Patrick Henry College is the only college in the nation dedicated to all three distinctives. PHC stands apart as one of the nation’s very best “pre-law” colleges, and our alumni are the proof. 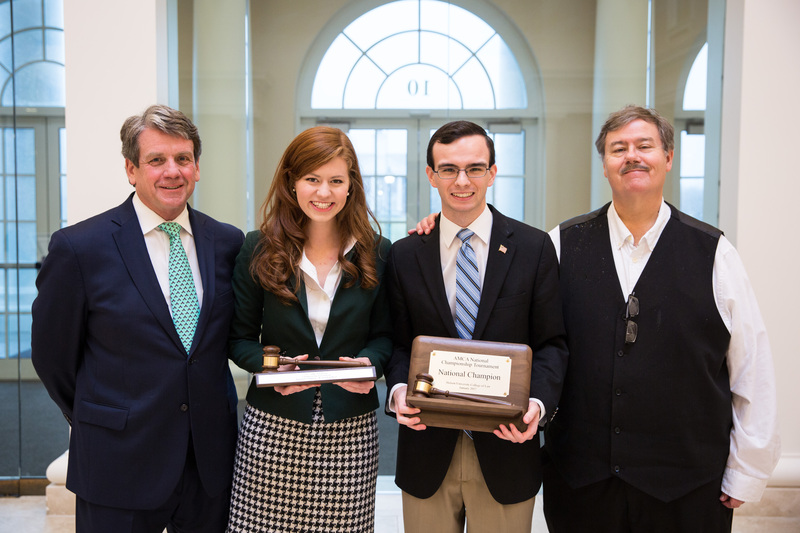 The program gives students access one of the nation’s leading pre-law advisors, along with world-class coaching that has made PHC the 10-time national champion in intercollegiate moot court. With an average LSAT score that is well above the 90th percentile, PHC’s graduates are often admitted to the most prestigious law schools in the United States – schools like Harvard, Yale, and Columbia. 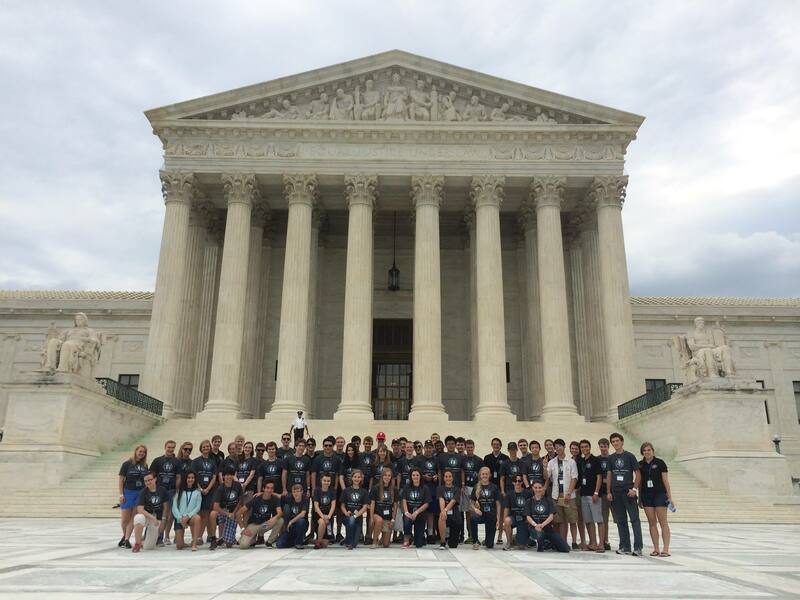 PHC alumni are prepared to excel, routinely making law reviews, flourishing in law school moot court competitions, earning clerkships with the highest federal courts (including two who are currently clerking at the Supreme Court), and working at some of the world’s most prestigious law firms from New York to San Francisco. 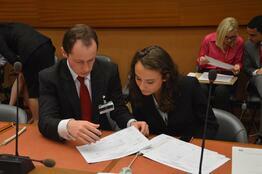 And above all, PHC equips students to be lifelong advocates for truth and justice. We have free resources especially crafted for you!